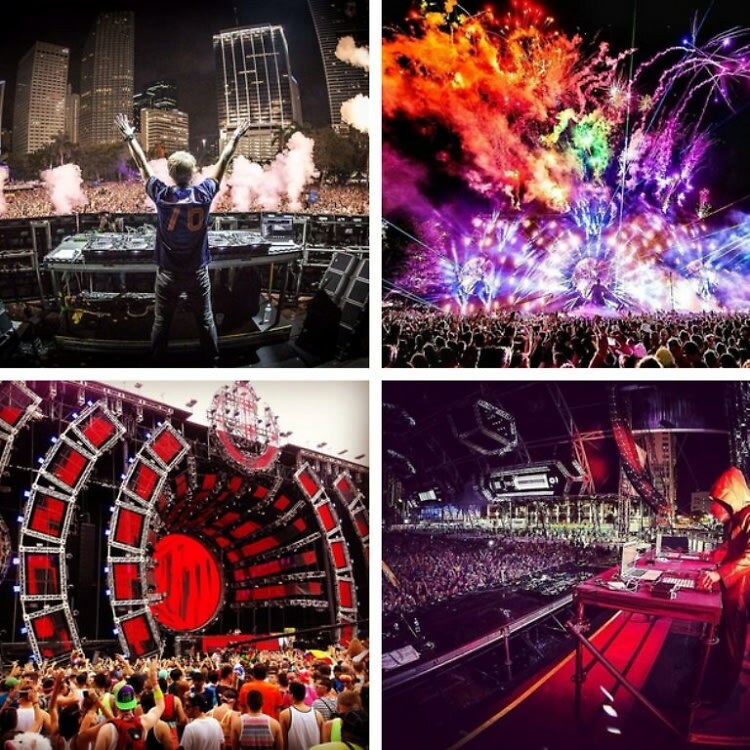 While NYC and the Tri-State Area enjoyed a downpour of rain this weekend, EDM fans from all over the world headed to sunny Florida for the tail end of Miami Music Week which closed out with the 16th Annual Ultra Music Festival. And "ultra" it was, indeed. The three-day long event featured massive headliners including David Guetta and Hardwell, and even a last-minute set by Deadmau5. Between all the raging and raving under neon lights and palm trees, attendees were enthusiastically snap-happy, providing us with an endless and enviable Instagram feed of all the action.